The Saint Sebastian Sports Project, is a 501 © (3) non-profit organization working to level the playing fields for student athletes in underserved Catholic schools in the Los Angeles Archdiocese. Our mission: to give every child – regardless of family income – the chance to learn the skills, experience the growth, and share in the joy of participating in a school sports team. 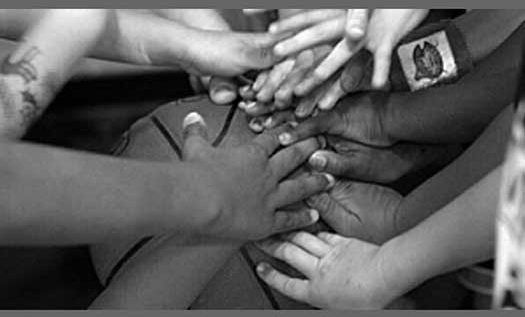 Founded in 2009, we currently provide resources and offer special programs to support sports teams in 46 inner city Catholic Schools in Los Angeles. Since inception, we have enabled more than 10,000 children to benefit from the life-changing experience of playing on a sports team.